Hilton Head is a beloved, 14 mile long island located in the Lowcountry region of South Carolina. The island is mostly recognized for its breath-taking, sandy beaches and its prestigious golf courses but beyond first glance, is an island with unique charm and incredible real estate. 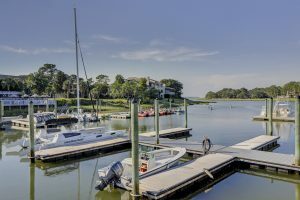 Hilton Head Island offers a relaxing, laid-back and welcoming vibe that makes it the perfect place to call your new home. 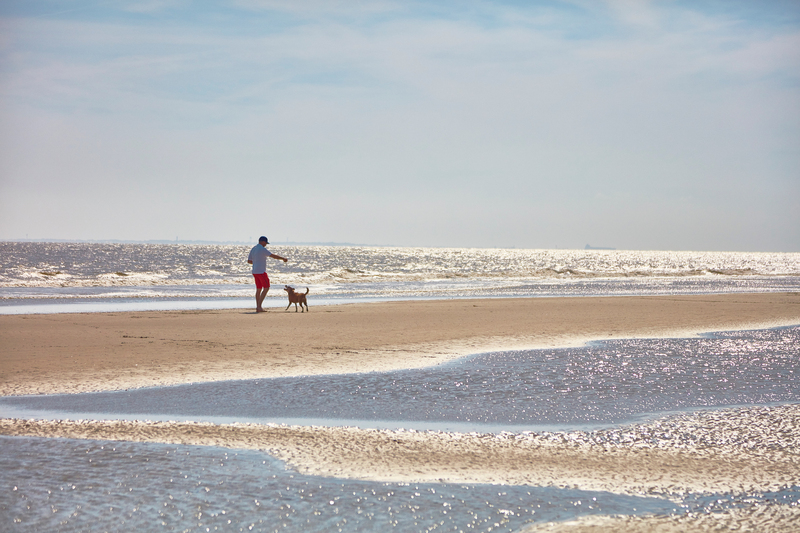 It’s the Lowcountry way of life, and that’s what makes Hilton Head Island one of the best places to live. Here at Collins Group Realty, we would love to help you find your new home on such an incredible island! Events Hilton Head Island may be small in size, however it does not lack in events. The Island always has something going on for people of all ages to stay entertained! In the spring, Harbour Town Golf Links host the annual RBC Heritage, a golf tournament on the PGA tour. In the summer, there are endless concerts under big oak trees and a wild nightlife. If you’re into cars, enjoy one of the most recognized car shows, the Councours d’Elegance & Motoring Festival. No matter the age or hobby, you are bound to find something fun to partake in! Click here to see all of the upcoming events on the Island. 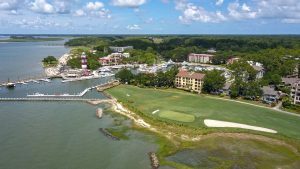 Things to See and Do On Hilton Head Island, a new adventure awaits around every corner. Take a trip to the beach to build sandcastles and splash in the waves on one of the top 10 family beaches in the United States. Try exploring the Island by land using our numerous bike paths and winding trails spread amongst the entire island. If not by land, then explore it by sea with a kayaking expedition or a fishing trip. Shop at the unique boutiques for the perfect souvenir, stroll the streets during a guided tour or step back in time at a historical attraction. There are countless ways to see why Hilton Head Island has been chosen “#1 Island in the Continental U.S.” and “#2 Island in the World” by Travel and Leisure Magazine, and the “Top Island in the United States” by Condé Nast Traveler Magazine. Beaches Relax in the sand, play in the surf, stroll along the sandy shores of the Atlantic Ocean and bask in more than 12 miles of some of the best beaches in the United States. With all the beaches this island has to offer, it’s no wonder Hilton Head has been recognized as one of the top 10 family beaches in the country. All beaches surrounding Hilton Head Island are public. Access to the beach, however, is sometimes private. 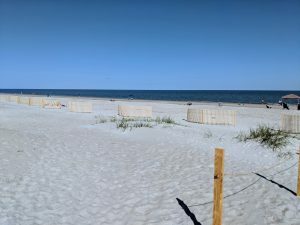 Public beach access is provided at the following locations: Alder Lane Beach Access, off South Forest Beach Drive; Coligny Beach Park, off Coligny Circle; Fish Haul Park at the end of Beach City Road; Driessen Beach Park at the end of Bradley Beach Road; Burkes Beach Access at the end of Burkes Beach Road; Folly Field Beach Park, off Folly Field Road; and Islanders Beach Park, off Folly Field Road. Some beaches, like Coligny and Mitchelville, have free parking, while others offer paid or metered parking. Click here to find out more. Golf The Hilton Head Island area offers an impressive 33 world-class golf courses, all of which show off the best of the Lowcountry. 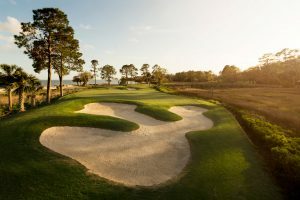 Enjoy an incredible game of golf and have a great time with friends or family amongst the giant, moss-draped oaks and the sparkling low country lagoons, marshes, or even the ocean. Click here to view more on golf. 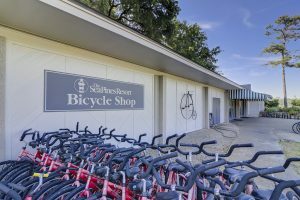 Biking Hilton Head Island is considered a leader in environmental preservation and resource conservation practices, particularly when it comes to biking. The outstanding pathway network provides a safe transportation alternative by connecting residential, commercial and recreation areas of the town—while allowing residents and visitors alike the opportunity to experience the beauty and relaxed atmosphere of the Island with the wind in your hair, and pedals at your feet! Numerous leisure paths are available to see here. 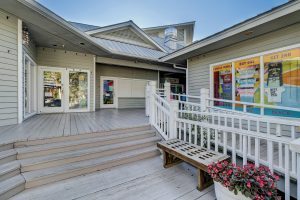 Arts and Culture Hilton Head has some of the finest art galleries in South Carolina, with live music venues, dance and theater productions happening year-round, Hilton Head Island’s arts and culture scene is second to none. Click here to see more. Water Activities The Island is surrounded by water, so naturally you are bound to have some fun in it! Enjoy some of the warmest waters on the Eastern Seaboard and dive into the fun! There are plenty of ways to make a splash. Set sail on a fishing charter or hop aboard a dolphin-watching cruise, grab a paddle and head out on a kayak or paddleboard adventure, or try surfing, sailing or waterskiing. Click here to read more about some water activities offered. 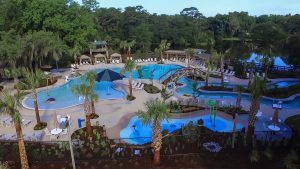 Health & Wellness From inspiring sunsets and spiritual retreats to exciting outdoor activities, health and wellness on Hilton Head Island is based around the naturally beautiful surroundings. Go for a run along the beach or join in a beachfront boot camp. Play a game at one of the countless tennis courts and golf courses on the Island or try your hand at a different activity like pickleball. While most of the Hilton Head Island resorts feature health and wellness programs onsite, there are also many health clubs, yoga studios and gyms that offer a variety of exercise and wellness classes. Click here to see a list of them. Shopping Hilton Head Island has a ton of shopping throughout the area all the way to Savannah. With such a large variety, there is sure to be a store or boutique that everyone loves. Click here to see all of the shopping options offered. Tennis The Island is home to eight of the world’s top 100 tennis resorts and camps. 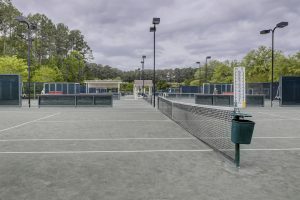 It has many different courts to choose from, ranging from Har-Tru to clay, so finding a spot to play a great game of tennis won’t be challenging at all. The subtropical climate makes it an ideal destination for play during any season of the year. Click here to find out more. Outdoor Activities Hilton Head Island has worked hard to maintain the original beauty of the island that was discovered hundreds of years ago. Thankfully, we have done an outstanding job and because of that, this is the perfect place to enjoy the outdoors. Hilton Head has everything from kayaking to horseback riding, hiking, biking, Foot Golf, zip lining, helicopter tours, dolphin tours, and sea turtle discovery programs. If you’re not feeling that active, choose a different way to get outdoors and enjoy one of the many nature preserves or bird watching areas. No matter what time of the year, Hilton Head is always beautiful and always has some way for you to enjoy the breath-taking beauty that’s been recognized for so many years. Click here to learn more. Nightlife At the end of the day in Hilton Head, you’re bound to see an incredible sunset, but the fun doesn’t have to stop there! End the day with a night on the town and enjoy one of the many nightlife spots in the area. Click https://www.hiltonheadisland.org/see-do/nightlife here to see all of them. Pet Friendly Here on Hilton Head, pets are loved almost as much as the people! The Island has numerous dog parks as well as a beaches where your furry friend can run around and play! Click here to see where your pets are welcome.